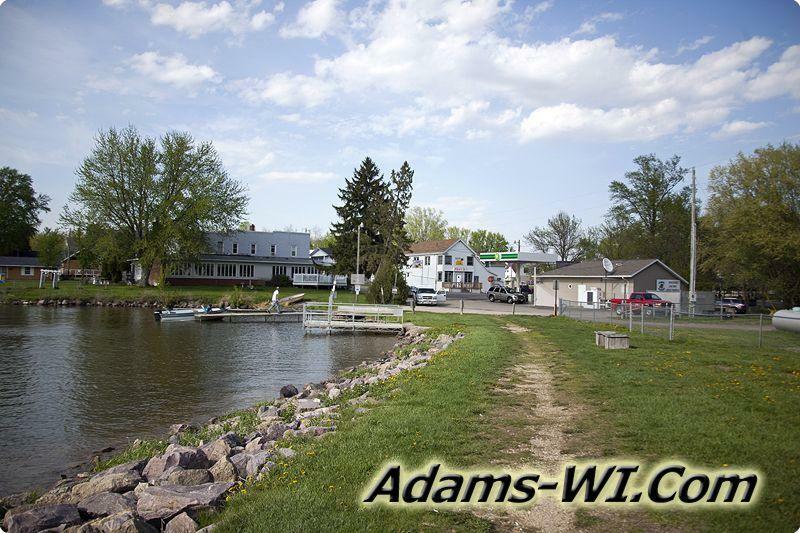 Briggsville, WI 53920 is located in Township of Douglas in Marquette County. 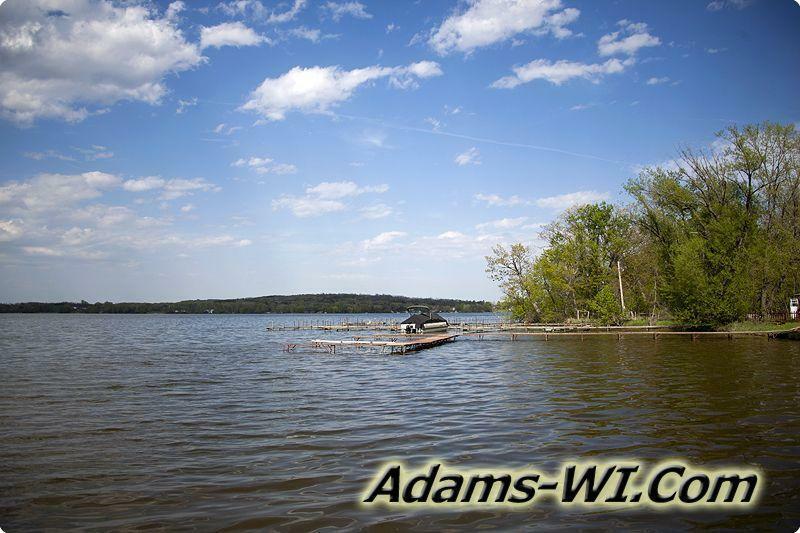 It is positioned in the southwest corner of the county right by Columbia County to the south and Adams County to the west. It's on state road 23 and is crossed by County Road A, X & AA. 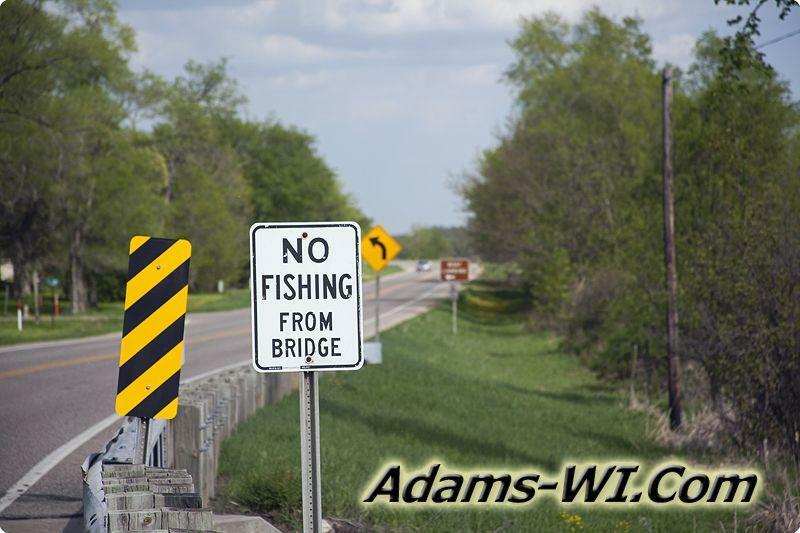 It's just west of I-39 /51 between Wisconsin Dells, Portage and Oxford. Briggsville is considered an unincorporated community and is home to many full time residents who work in the area. 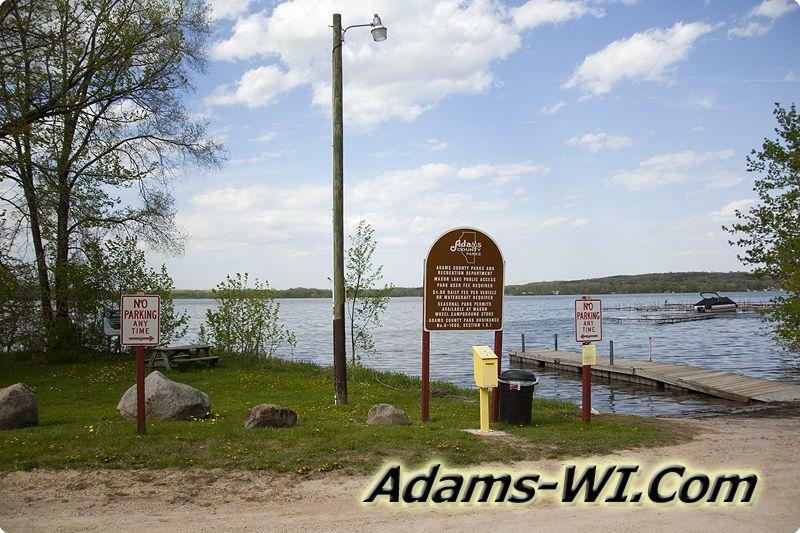 Because of Mason Lake it is a popular recreational area with a couple lakes, trout streams and public lands. 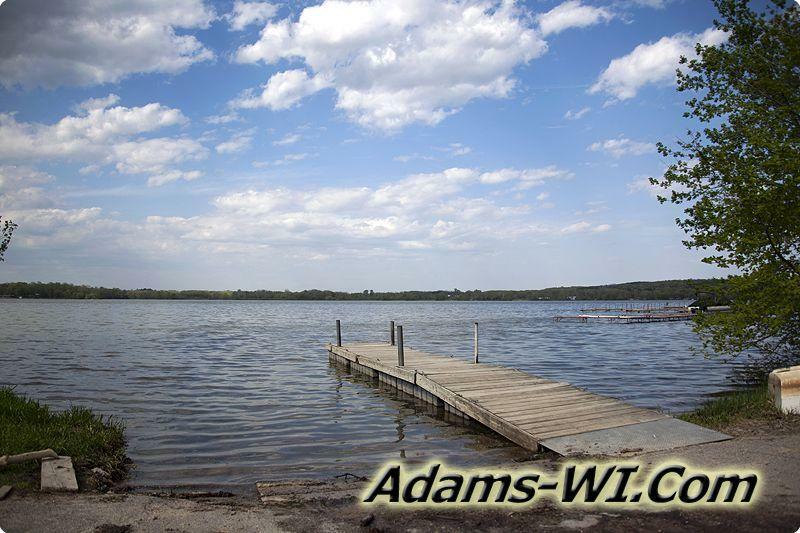 Mason Lake is an 855 acre fishing lake and it’s one of Adams County’s larger fishing lakes, but it’s not really a skiable lake due to the stump fields and overall depth being only 7 ft. and a max depth of 9 ft. deep. Briggsville has an attractive travel time from the larger cities; Chicago, Milwaukee, Madison, Minneapolis to name a few. Because of the number of small lakes, creeks, and trout streams around Briggsville, there’s a simpler, quieter way of living in the waterfront communities. Watch smaller fishing boats cruising around no wake lakes at their own speed dropping a line here and there for that largemouth and plentiful panfish. And yet there’s another type of life style still kicking around in the area; small farms slowly getting moved along by the corporate farm fields. But yet you can still find some folks frying up their own bacon, eggs and home grown garden vegetables before they jump in the car and go to a job that helps pay the bills. The area offers plenty of opportunities for the outdoor photographer. Whitetail Deer, Eastern Wild Turkey and Sandhill Cranes walk the fields in both the early morning & in the evenings right before sunset. Waterfowl like Canadian Geese, Wood Ducks, Mallard Ducks, Great Blue Heron, forage for food along the shores of area creeks, lakes and small ponds. In the warmer spring, summer and fall months you can find an array of song birds at the feeders and flower beds with squirrels, chipmunks, butterflies, snakes, frogs and other little creatures scampering around as well. And if you’re into hiking public land you can always find a wide variety of wild flowers. The scene always changing as they are replaced with new different ones every couple weeks from spring until fall; sometimes from the last snowfall through the first frost! Area Features: Some parts of the area have Wetlands with several creeks meandering through from the north west towards the southeast mostly ending up in the Fox River and the Wisconsin River. 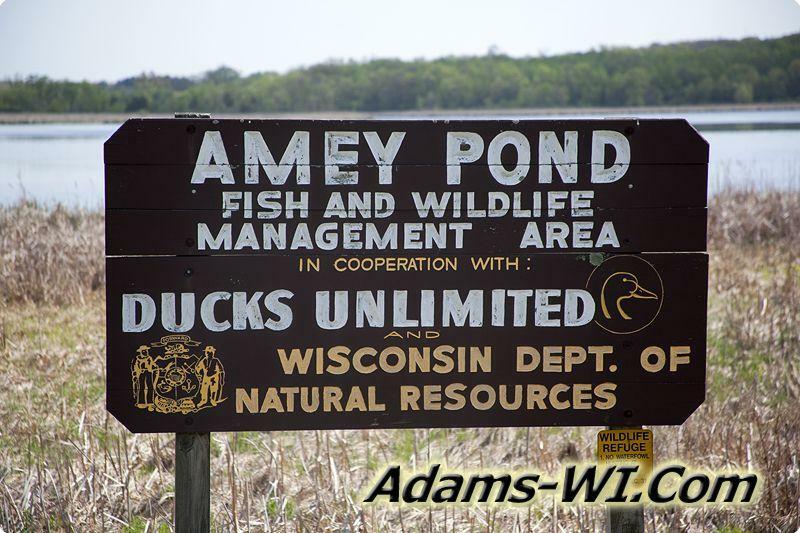 There are numerous public lands including Amey Pond Wildlife Refuge, French Creek Wildlife Area, Fox River National Wildlife Refuge plus many waterfront access points and boat launches. Area Terrain – This area has some rolling terrain with quite a bit of wetlands.